Tencent and Grinding Gear Games today announced a brand new partnership that will see the release of the critically acclaimed MMOARPG Path of Exile in China. The announcement was made in Beijing at the Tencent Interactive Entertainment 2016 Annual Press Conference, giving Grinding Gear Games the perfect partner to expose Path of Exile to the world’s largest gaming market. 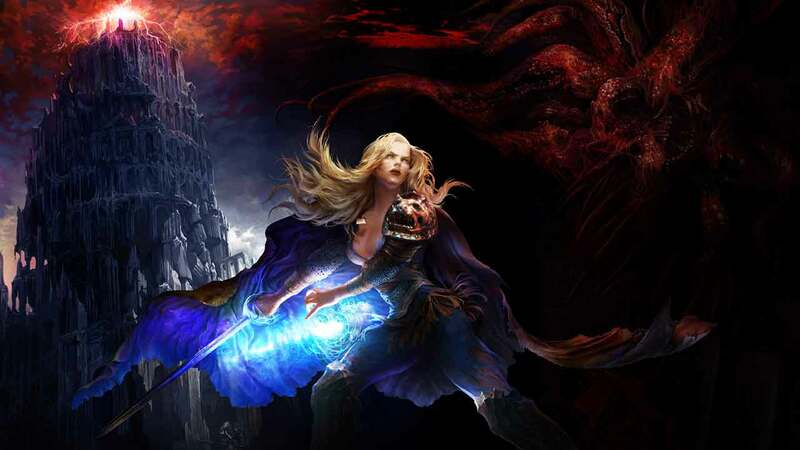 Path of Exile will launch in simplified Chinese with China-based servers in a separate realm that will not be connected or interact with other international Path of Exile servers. Chinese players that already play the game on Grinding Gear Games servers are able to remain on those servers or begin playing on the new Chinese servers provided by Tencent. The first Alpha test for the Chinese version of the game is expected to begin in May.